Once upon a time, a glowing recommendation was enough to land a construction labour job in Calgary. But with the increase in competition, many employers now want to see a resume to find out exactly what your credentials are and what experience you have. The first application for any skilled trades job is received only 3 minutes after the advertisement has been posted. This means that standing out from other prospective construction job applicants can be a significant challenge and it is crucial to carefully construct your resume to accurately reflect the value that you have to offer as a candidate. Given that employers spend approximately 6 seconds looking at an application, the initial sentences of your resume are crucial. Let the first paragraph reflect your expertise in the industry so that the employer knows right away that you have the qualifications needed for the construction job. One way to impress a potential employer is to show that you are keeping up with current construction techniques. 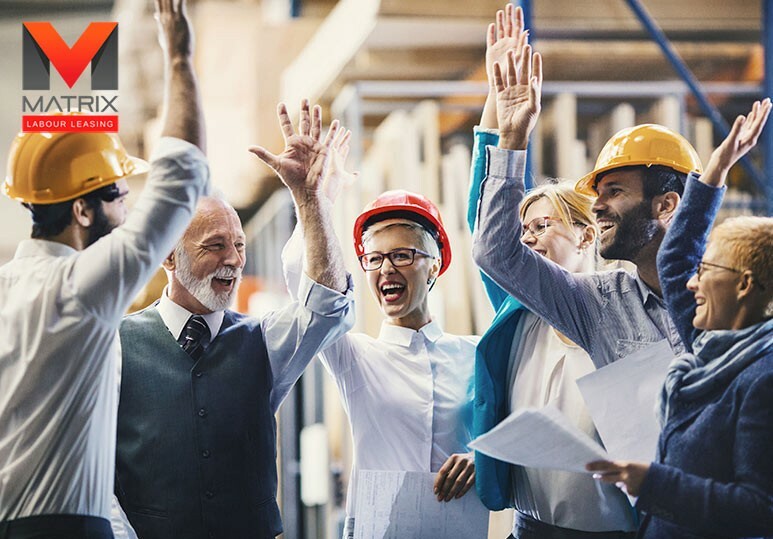 By taking continuing education or training classes to add to your qualifications, you show a potential employer that you understand the importance of keeping up with the latest changes. 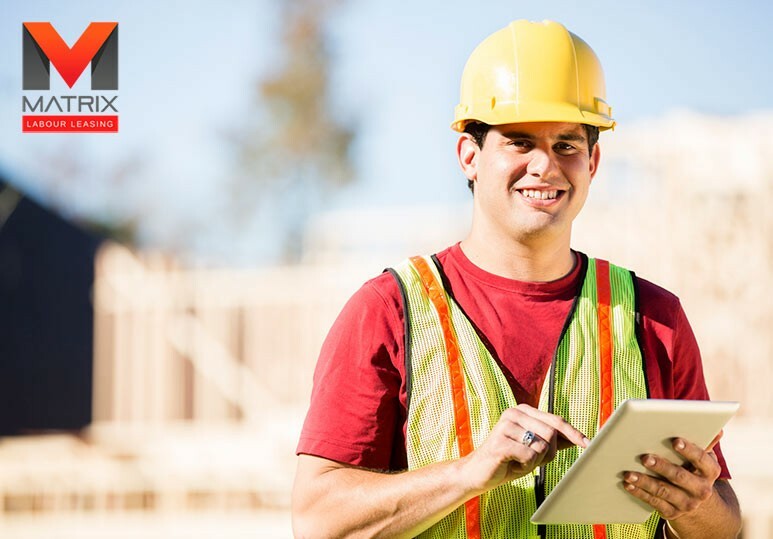 To help you build your experience for that next construction labour job, Matrix offers a variety of on-site safety training courses as well a partial tuition reimbursement program through the Merit Contractors Association. 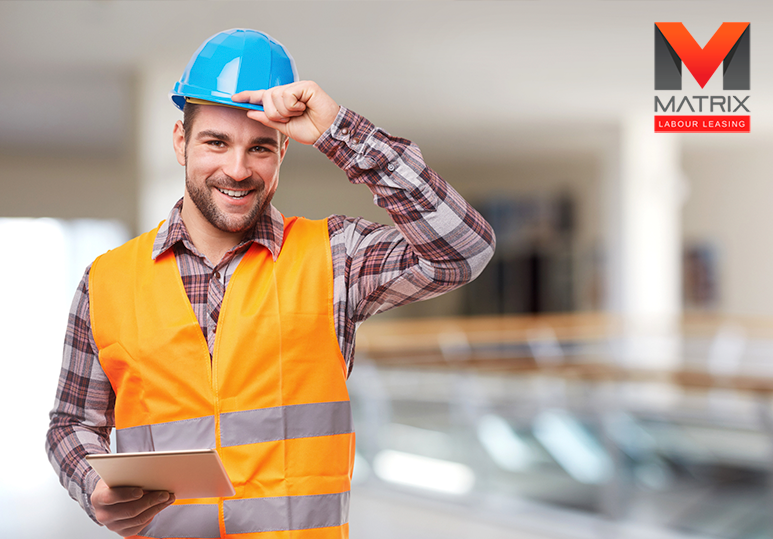 While you may know that you have excellent credentials for a particular construction labour job, your current resume might not reflect that. 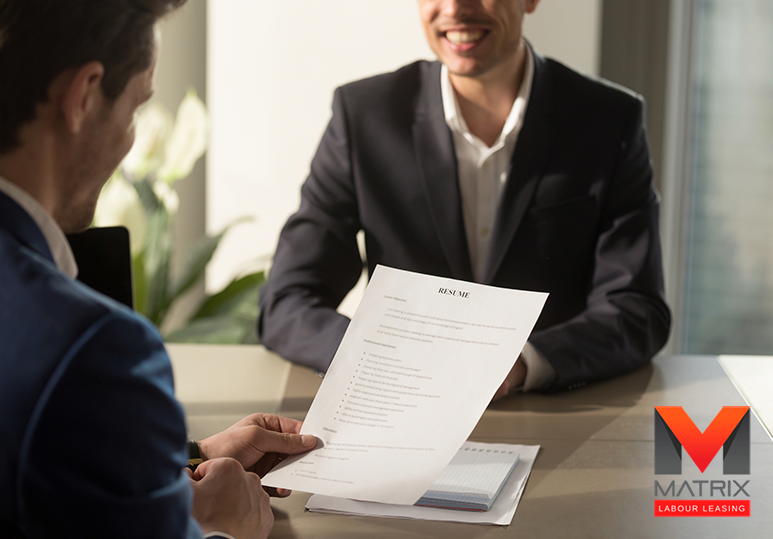 Take the time and effort to aim your resume toward a specific job opening as this will help your potential employer see that you have the skills he/she is seeking. Keeping your resume updated and current is very important when applying for a construction job. Read it over periodically to see where it may need updating when it comes time to apply for a new job. MATRIX TIP: Always double check contact information since this can be overlooked if you have changed your phone number or address. Want to keep updated on the latest construction job opportunities? Contact our Calgary temp agency at 1-866-666-9520 or join Labor Connect today.